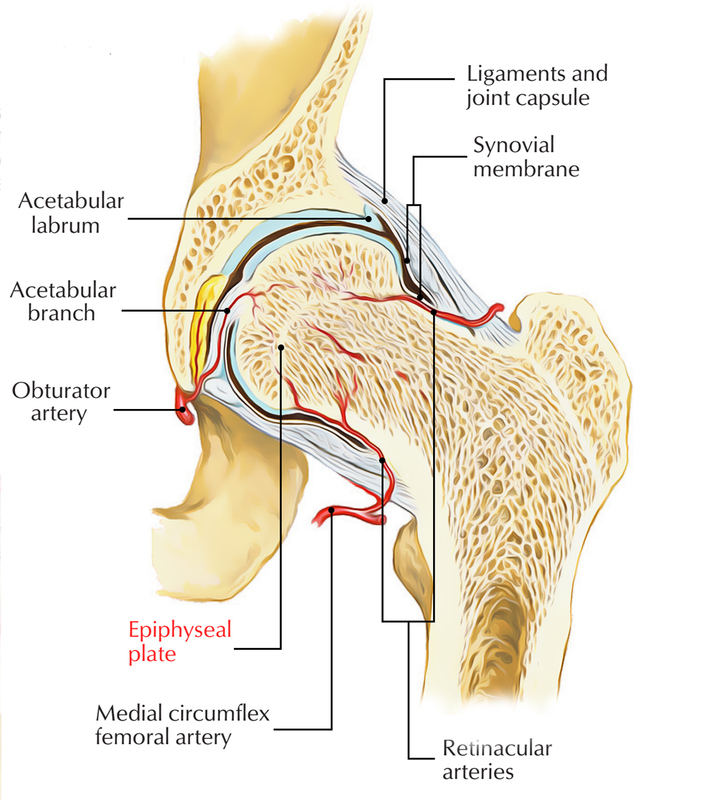 The epiphyseal line is bone formed inside the epiphyseal plate when bone is fully grown. The cartilage inside the epiphyseal plate is substituted through bone around the ages of 18-21 when a bone ceases to grow lengthwise. This phenomenon of substitution is called epiphyseal closure. The regions amongst the diaphysis as well as the epiphyses are the metaphyses. Each metaphysis contains an epiphyseal plate, a layer of hyaline cartilage within a growing bone, which allows the diaphysis of the bone to grow in length. The epiphyseal plate is a thin layer of cartilage where new bone is formed within growing bone. This area is also known as the growth plate or epiphyseal disk.